Aiming to check pollution around the Golden Temple, the Shiromani Gurdwara Parbandhak Committee (SGPC) has decided to reduce the duration of fireworks to a mere 10 minutes to celebrate Bandi Chhoor Diwas and Divali on November 13. The move came after the SGPC failed to find an alternative to the high-altitude fireworks. This is the second successive year when the SGPC has curtailed the duration of fireworks so as to protect the holy shrine from pollution. 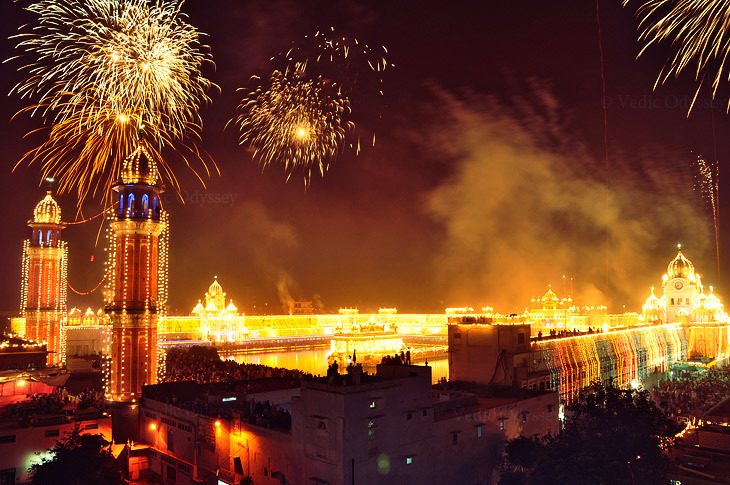 Last year, the Golden Temple had witnessed fireworks for only 15 minutes on Divali, which was half as compared to previous years. It was for the first time that the SGPC had reduced the duration. 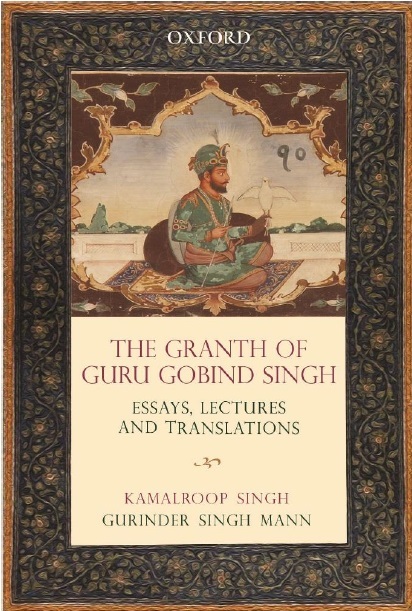 Earlier, there used to be a half-an-hour show of fireworks on occasions like Guru Ram Das’s birth anniversary and Bandi Chhoor Diwas. Confirming the development, Golden Temple manager Harbans Singh Malhi said, “We have gradually reduced the duration from half an hour to 15 minutes and now to 10 minutes.” He said the fireworks will take place at four spots: two locations close to Ghanta Ghar and one each near Sikh Reference Library and Darshani Deodhi. Malhi, however, clarified that their attempt to look for a better alternative to high-altitude fireworks was still on. “We are in touch with various Sikh organisations abroad and they are helping us in exploring options that will ensure minimum pollution,” he added. The Punjab Pollution Control Board had last year advised the SGPC to ban bursting of firecrackers at the Golden Temple Complex. However, the SGPC had said that they could not discontinue fireworks altogether as it was the traditional way to celebrate the occasion and the devotees sentiments were attached to it. Though the local administration in the past had initiated various measures like banning coal-run hearths being used by goldsmiths around the shrine and providing LPG connections to them, a lot still needs to be done to make the vicinity of the shrine smoke-free. While the number of private vehicles plying in the area is also high, the rickety auto-rickshaws running on adulterated fuel also pose a severe threat to the Golden Temple. The SGPC too is initiating measures like modernising its ‘langar’ facility in a bid to curb pollution.